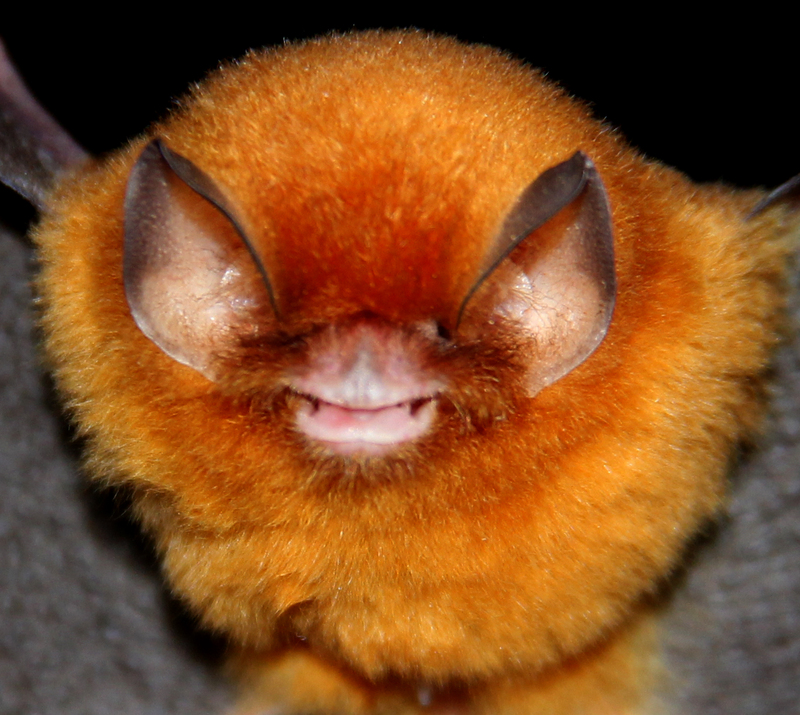 Today (17 April) is Bat Appreciation Day! Yes I know, a whole day to appreciate bats. Although my biodiversity modelling research group at University College London would argue that 24 hours is just not enough time to appreciate these cool, yet misunderstood animals, we wanted to mark the day by giving MEE a round-up of the latest methodological advances in bat monitoring and what we hope to see in the next few years. 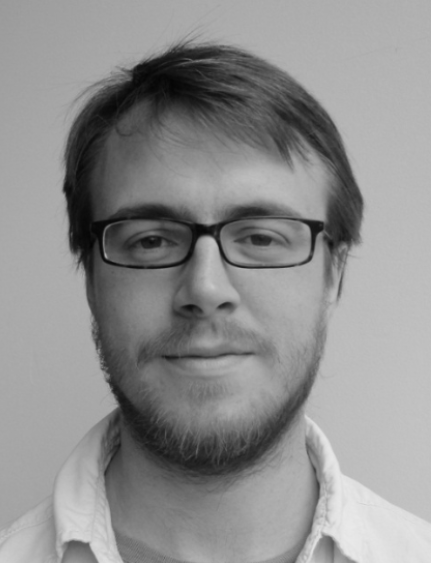 Oisin Mac Aodha PostDoc – If you have ever tried to spot bats flying around at night you will know that it can be very difficult. However, bats leak information about themselves into the environment in the form of the sounds they make while navigating and feeding. These calls are often too high for us to hear, but we can use devices known as bat detectors to transform them into a form that we can record and listen to. Monitoring bat populations over wide areas or long periods can result in huge amounts of data which is difficult to analyse though. 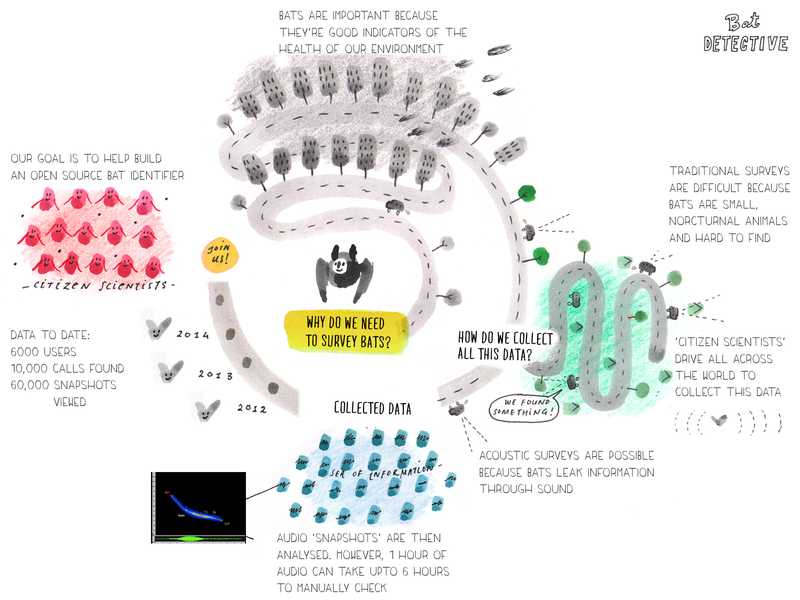 To address this problem, our group, along with Zooniverse, have setup a citizen science project called Bat Detective which asks members of the public help us find bat calls in audio recordings that have been collected from all over Europe (the infographic below gives a bit more information on this). We have had an amazing response to date and our detectives have already located several thousand bat calls. However, to scale up monitoring, we need more automated methods of detecting calls. Using the analysis provided by our Bat Detectives, we are currently working on building algorithms that can automatically tell us if a recording contains a bat call. In this video we see a visual representation of an audio signal called a spectrogram that features several bat calls. On top you see the result of an automated method we have developed for detecting bat calls. The larger the value, the more certain the algorithm is that there is a bat call at that point in time. Why do we need to monitor bats? To do this, we rely on an area of computer science called machine learning. One recent and exciting development in machine learning is the emergence of algorithms that learn directly from raw data. Previous to this, we had to first choose the important features of the data to present to the recognition algorithm. With these new methods, we think detection of bat calls in large amounts of data will become much easier in the next few years. 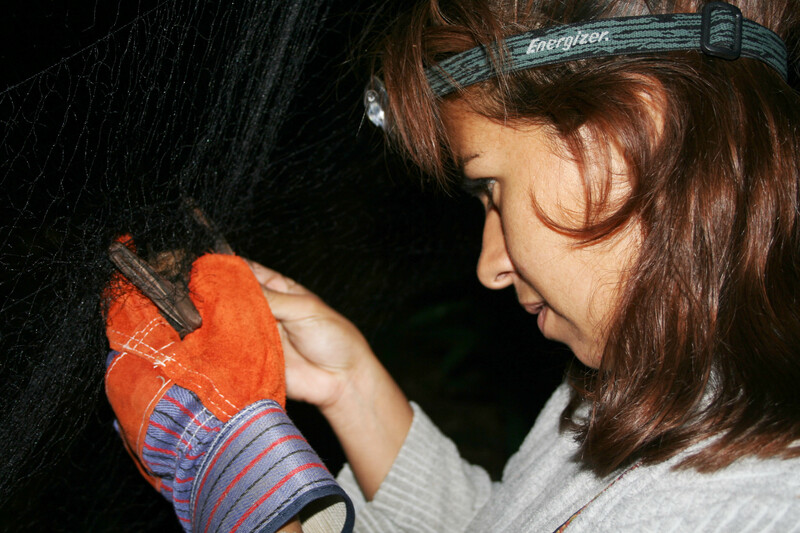 Veronica Zamora-Gutierrez PhD Student – In recent years, bioacoustic surveys have become a popular tool to monitor animal populations across the world, especially for bats. To use this method to monitor bat populations, we don’t just need to detect the calls in the recordings we make, we also need to reliably identify calls from different species or species groups. Identifying species from their calls is a challenging business in any situation. For bats it is further hampered by the lack of reference recordings for many regions and the lack of automatic classification algorithms. Tropical regions are of special concern as these megadiverse areas are experiencing more rapid environmental change and still have considerable knowledge gaps on basic species occurrences. With the collaboration of other bat researchers, we have collated the biggest and most complete bat call reference library for Mexico for my PhD (including the Mexican funnel-eared bat, pictured above). The availability of new material and new machine learning methods has allowed us to build accurate bioacoustic automatic identification algorithms for rapid biodiversity assessments of the bats in this megadiverse region for the first time. The next few years will be an exciting time for the development of biodiversity automatic recognition tools; we expect these methods (e.g. Microsoft’s Azure ML) to become more widely available to ecologists and easier to apply. 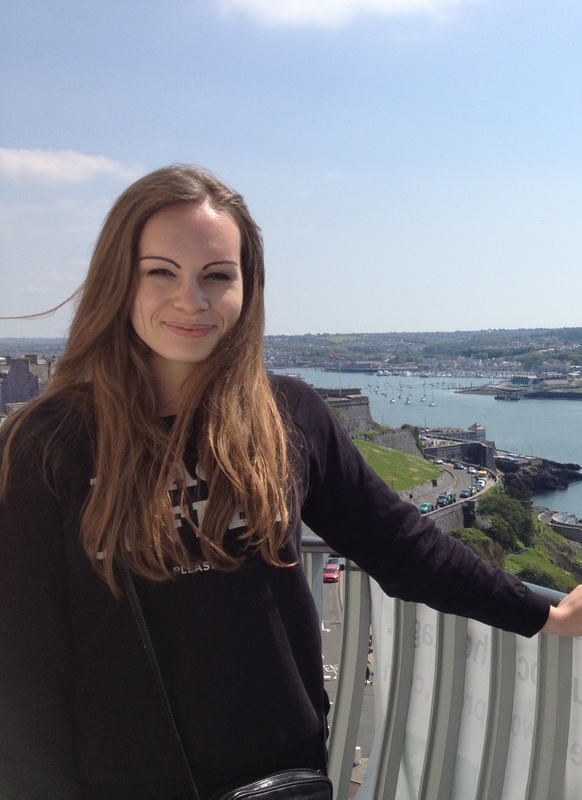 Alison Fairbrass PhD Student – For my PhD I am interested in understanding how we can improve the biodiversity of urban areas. 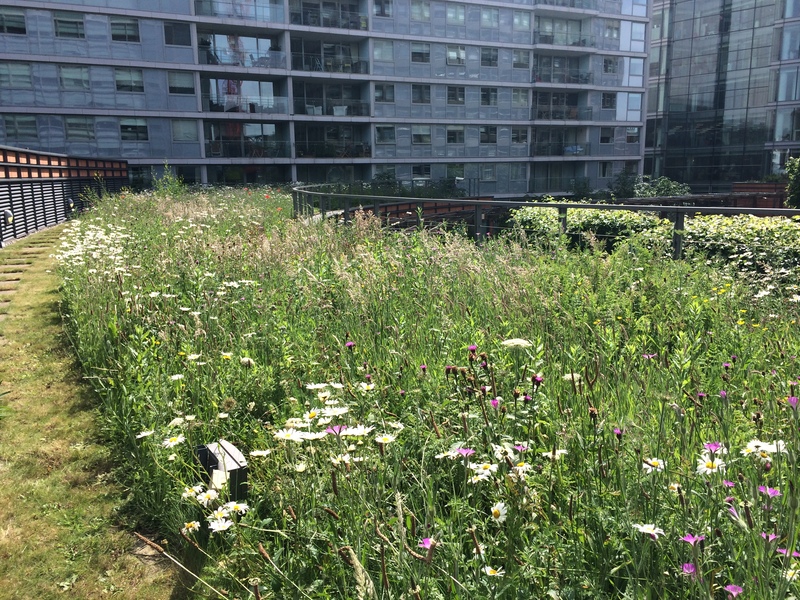 For example, installing green infrastructure onto buildings, such as a green roof in Central London, can be extremely successful in supporting biodiversity. Unfortunately, not much is known about the usefulness of these types of green infrastructure as biodiversity monitoring is time consuming and requires trained ecologists. The recent development of ecological soundscape tools, which estimate biodiversity of communities by the amount and type of sound they produce, has the potential to help us understand the value of green infrastructure in cities. However, the value of these soundscape tools is little understood in cities, which are swamped with anthropogenic noise. Bats are commonly found in dense urban areas and use frequency bands higher than most anthropogenic sounds. In the human-centric environments of cities, monitoring ultrasonics may actually be advantageous; in comparison with other vocal species such as birds and amphibians, bats have little to compete with acoustically, with almost free reign over the higher frequencies. Soundscape monitoring which includes both ultrasonics and lower frequencies may provide a future opportunity for monitoring urban ecological communities at large-scales. 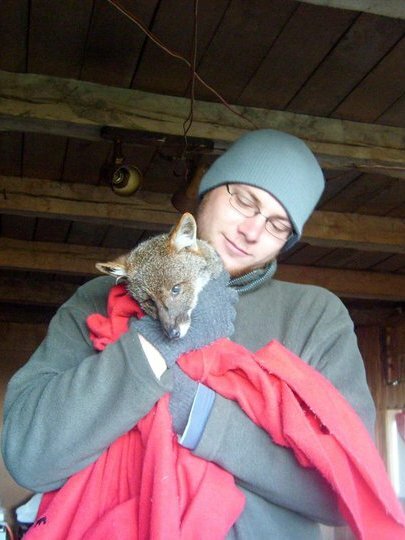 Tim Lucas PhD Student – The development of acoustic detectors and automatic species classification tools for biodiversity has rapidly increased over the past few years. Although the data produced are good for comparing the abundance of animals between areas or across time, it is still difficult to estimate the absolute abundance of animals. This is especially true for bats where individuals cannot be recognised in recordings. As part of my PhD, I have taken a method developed for camera traps (in turn based on gas models from physics) and made it generally applicable to many acoustically monitored species, including bats. I would like to see our new model developed in a number of directions after it has been tested in the field. Firstly, it currently does not handle moving detectors like those used from cars or towed behind boats (a method used in a number of monitoring programmes). Secondly, some of the major taxa that are monitored acoustically (whales and bats for example) live in a relatively 3D environment. The expansion of this model into the third dimension would be an interesting extension. 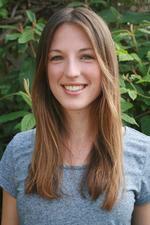 Rachel Lane PhD student – Biotelemetry and animal-borne data-logging techniques have continued to provide useful insights into the behaviour of individual bats. Studies in the last few years have used these technologies to answer a wide range of questions – from the behaviour of species in relation to urbanisation, to the influence of habitat-structure and conspecifics on foraging behaviour using microphones attached to the tags. Due to the small size of the majority of bat species, studies have mainly used radio-telemetry (which places limitations on the area across which individuals can be tracked). In the future, it would be exciting to see continued developments in tagging technology, such as the ability to utilise GPS technology in very small devices, to allow longer duration monitoring of a wider range of bat species across greater spatial scales. As well as limitations in technology, longer term tracking studies have also been hampered by short durations of tag attachment compared to potential battery life. The next few years will hopefully see the development of longer-lasting and more reliable methods of tag attachment. This entry was posted in General, Methods digest and tagged Bat Appreciation Day, Bat Detectives, Bioacoustic Surveys, biodiversity, Biodiversity Modelling, Biotelemetry, Data-Logging, Ecological Soundscape Tools, Latest Methodological Advances, Machine Learning, Species Abundances, Species Classification, Species Identification, UCL, Urban Biodiversity by Chris Grieves. Bookmark the permalink.